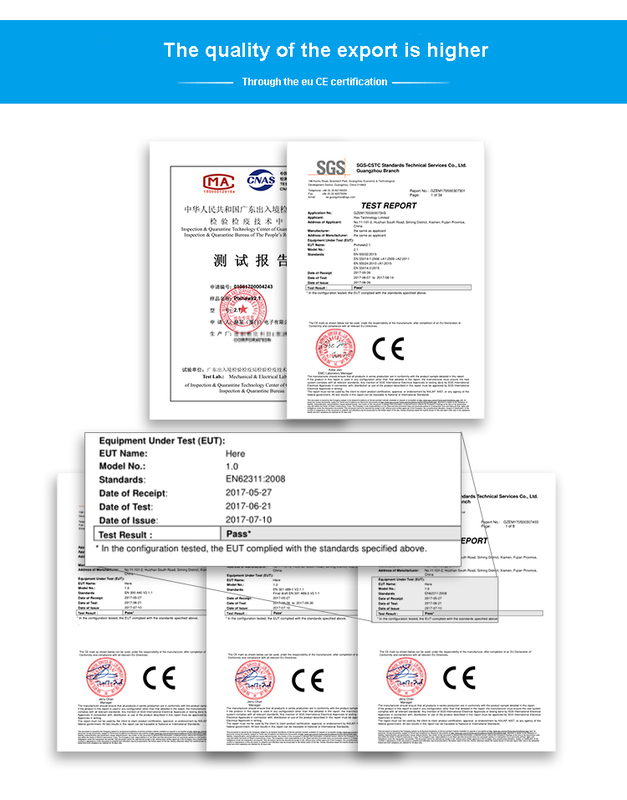 1: Are you a manufacturer? 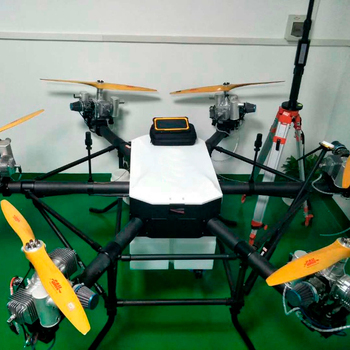 A: We have factory in Shenzhen, enaged in R&D of UAV over 6 years. 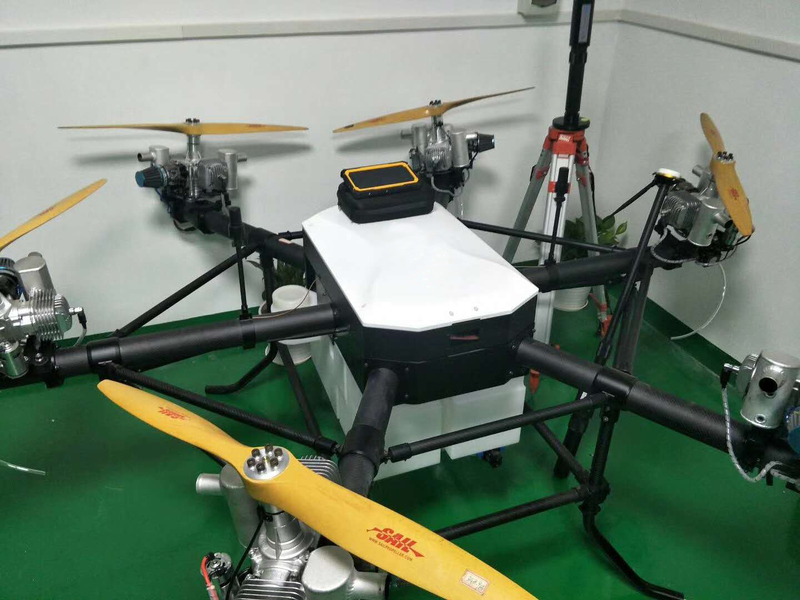 We have supplied over 1200 sets UAV in and out of China. We offer UAV with free training and life-long technical service after sales. 2. Will you offer training of how to operate UAV? 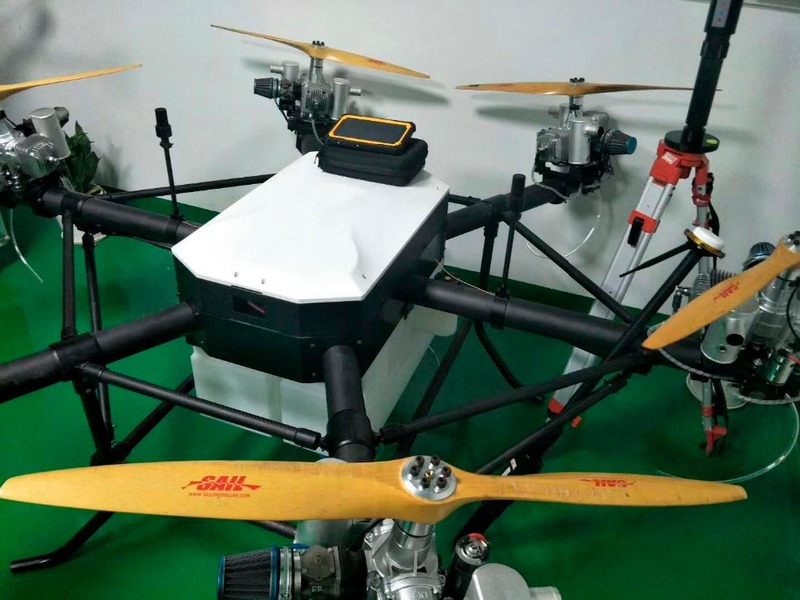 Our training service engineers all have UAV driving license issued by CAAC, which is authorized by the Chinese Civil Aviation Association and the driver's Association. Also, we will offer training video and online support for all UAVs, ensure user customer will be trouble-free with our UAVs. 3. You have local agent in my country? 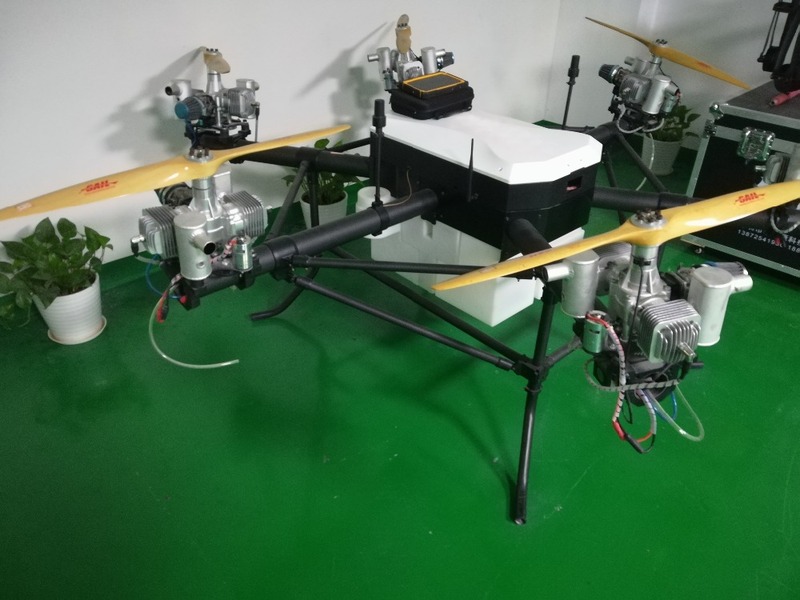 We are setting up distributing channels around the world, hoping to offer UAV products more suitable for local market and fast local service to end-users. If you’re interested in long-term partnership with us, please share your idea freely to us. 4. Can I have my own logo on product? Customized logo, product designs are always available. 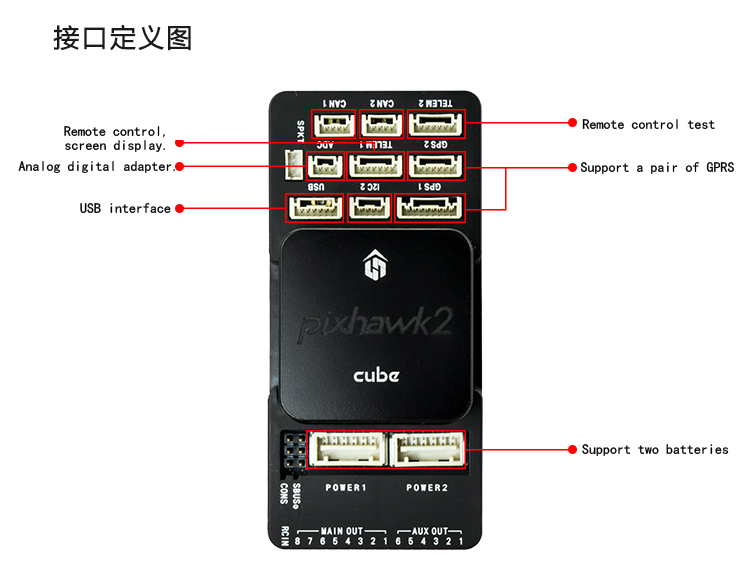 In our previous experience, many customers have gave us valuable advice, helped us make better UAV products. 5:How you repair UAV if it is damaged? Our UAVs are easy for installation and parts replacement. If any parts damaged, customer can easily replace it with instruction, or with our online support service. 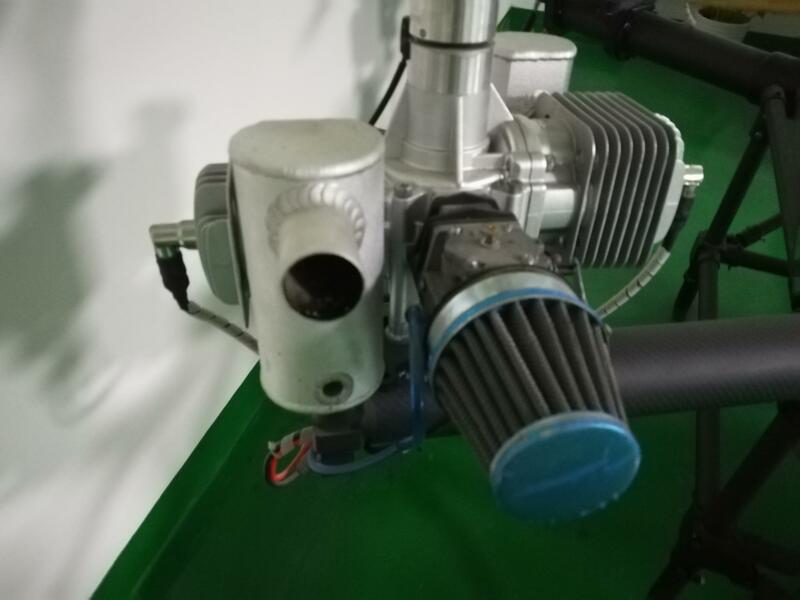 For any quality problem, we will offer parts freely, for man-made problem; we will charge material cost and shipping cost. 6:Why should I buy from you? 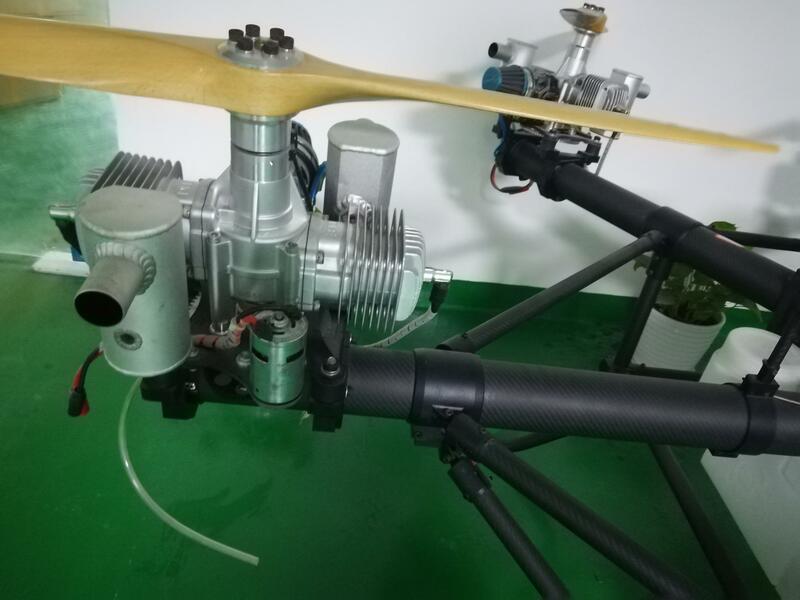 1.We are professional factory focusing on Agriculture UAVs, having a full range of UAVs meet all kinds of applications in this field, like bird repellent aircraft, Atomizing aircraft, fire-spraying aircraft, plan protection aircraft…etc. 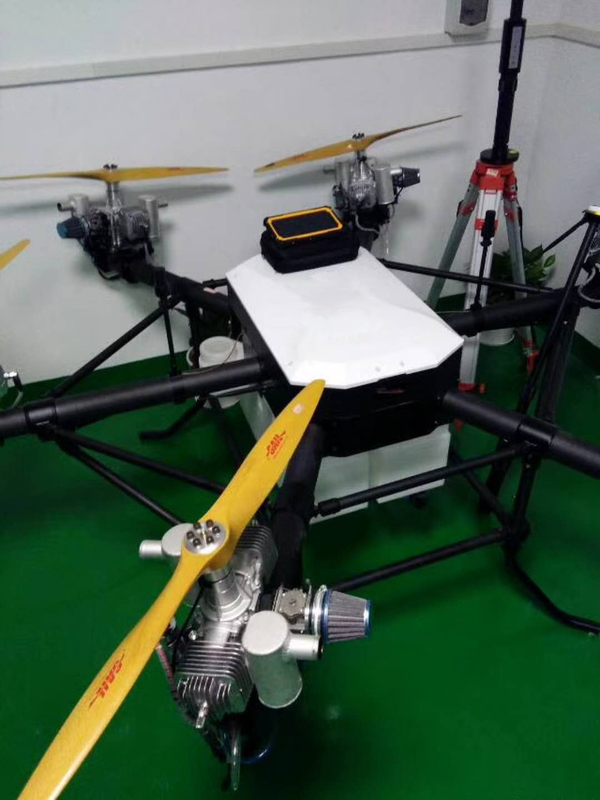 With our experienced engineer team, we can also customize UAV according to your specific request. 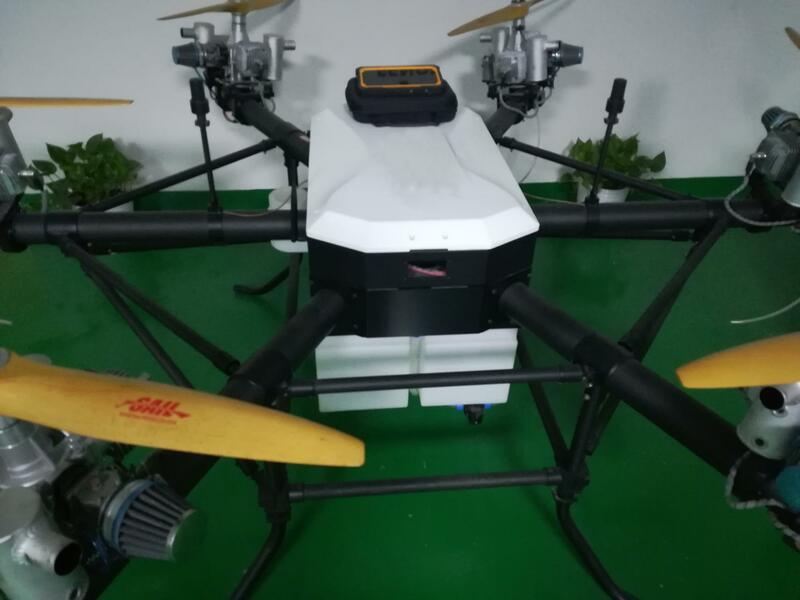 2.We have low cost drone for entry-level user, and top level drone for heavy-duty work. 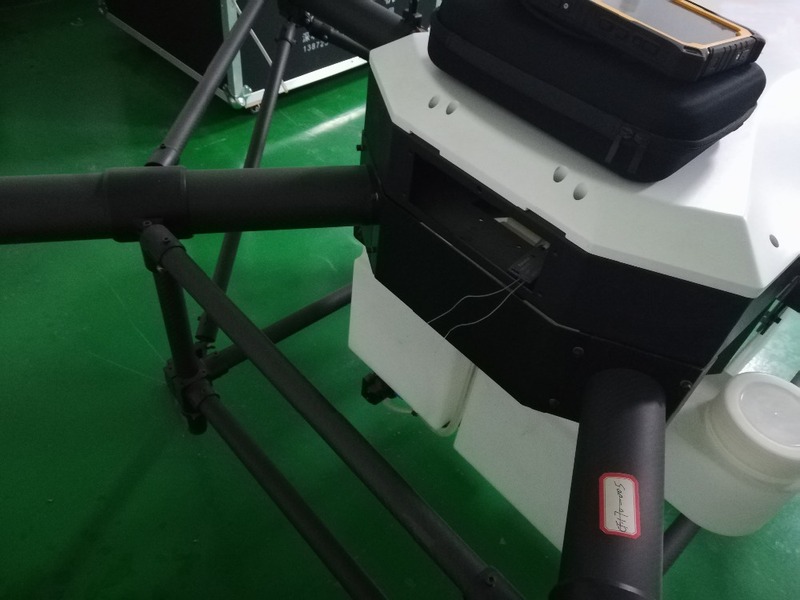 3.The exterior cover of the new aircraft is sealed, waterproof. Reliability is most important for our UAV design. 4.We used the DJI N3 flight control. After programmed, the drone can fly with offline program automatically. We can also add function similar to radar, enable UAV fly according to ground situation. 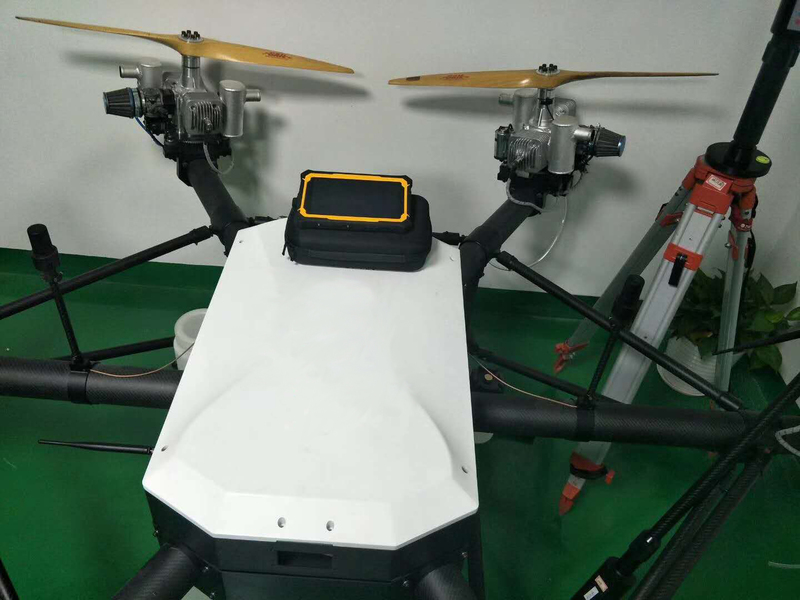 DJI is testing obstacle detecting radar for UAV, soon it will be available with new flight controller. But such product is only needed for complicated ground situation. 5. 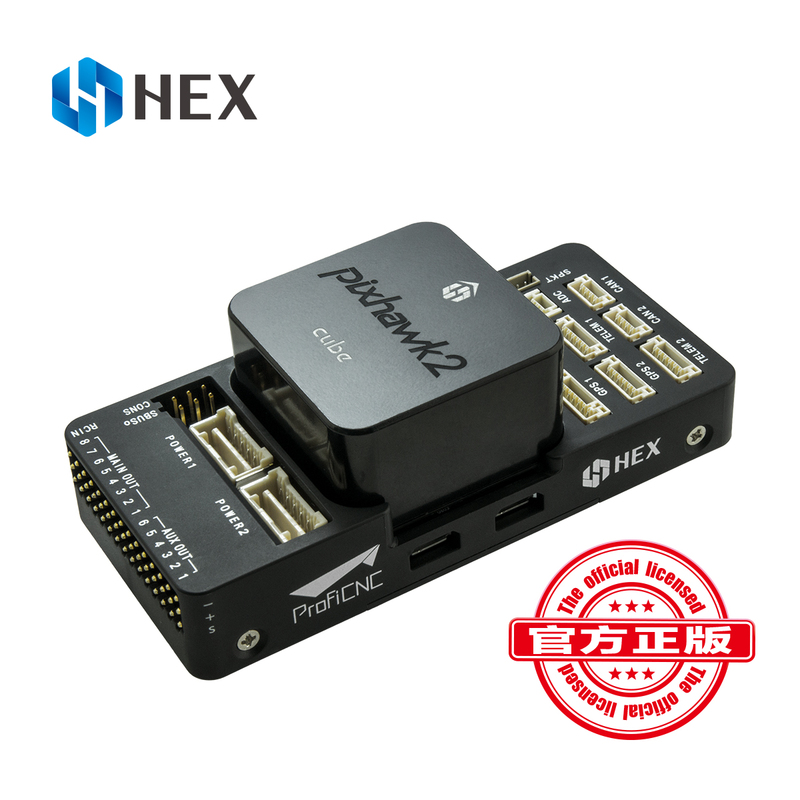 We use best brand of battery and charger in this field, just to ensure stable work of UAV. Many factories’ battery seems with big Amps for long working time, but actually playing numbers on specs. You get what you paid for!